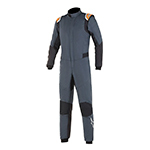 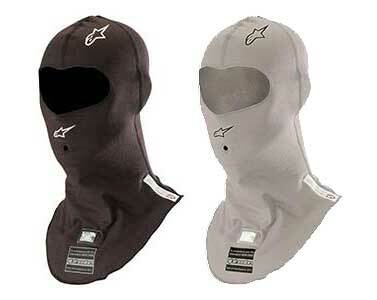 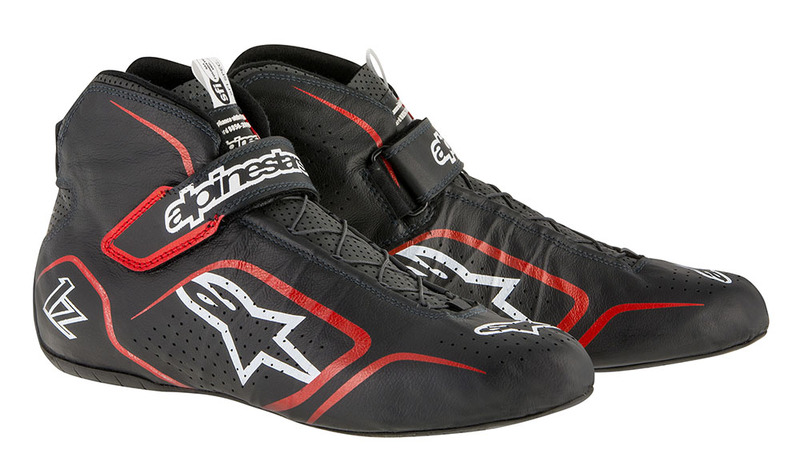 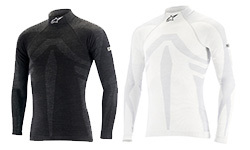 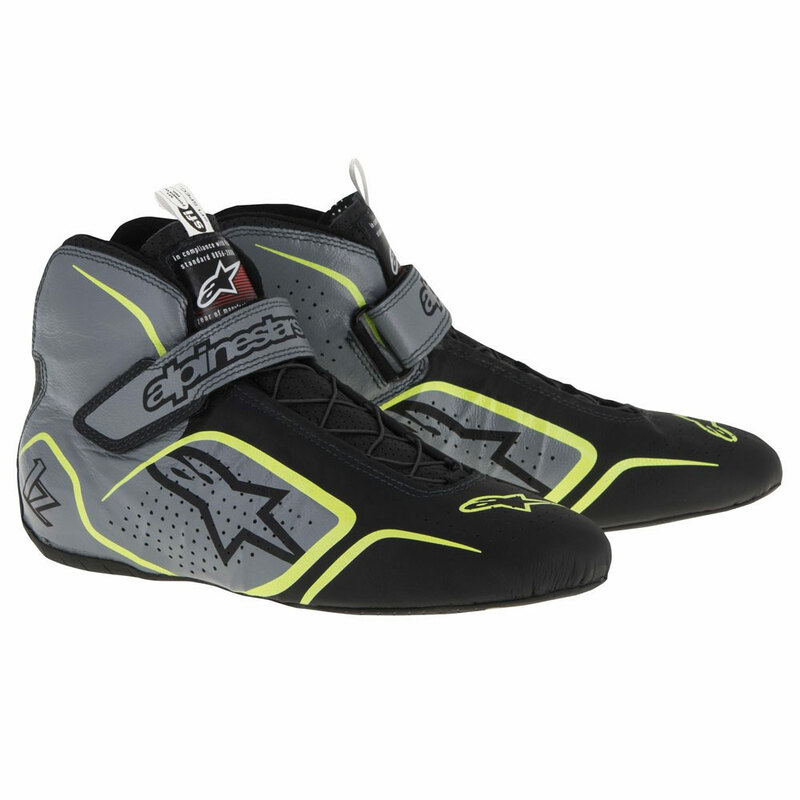 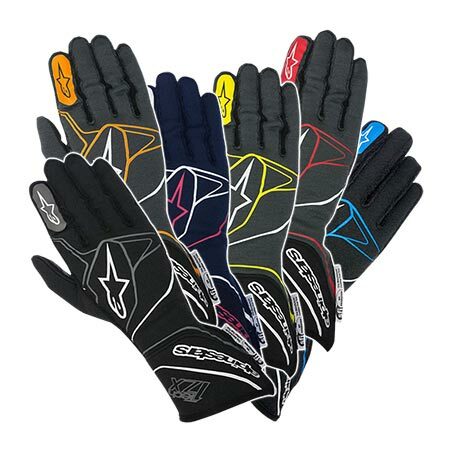 Alpinestars has outfitted countless world champions past and present and produces the highest level of performance and protective footwear and apparel. 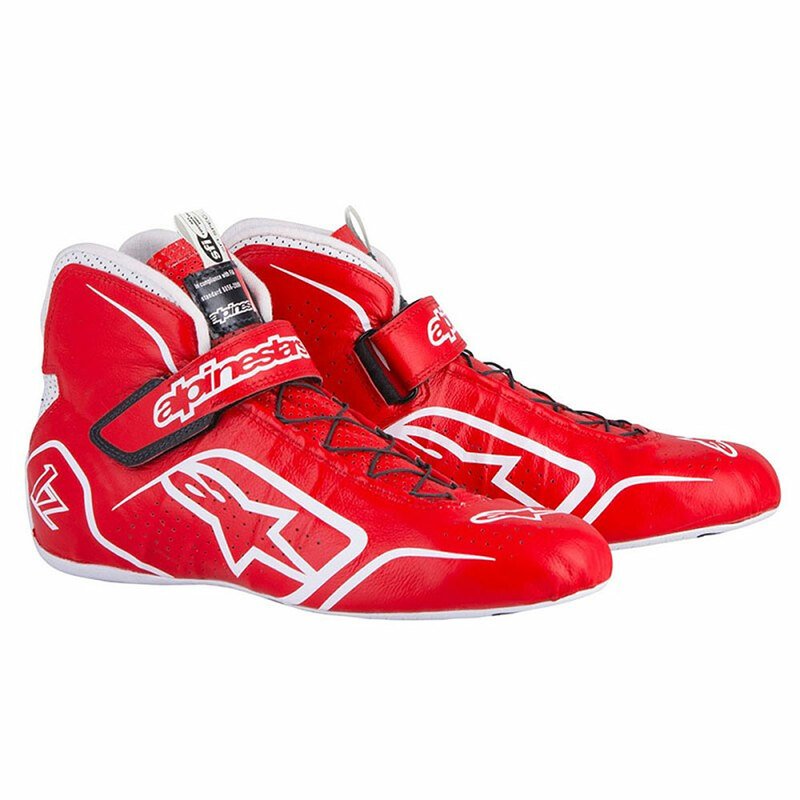 Though Alpinestars has evolved over the years, the timeless rebel-style of motorsport racing and the refined Italian aesthetic of the early sixties continue to drive the brand. 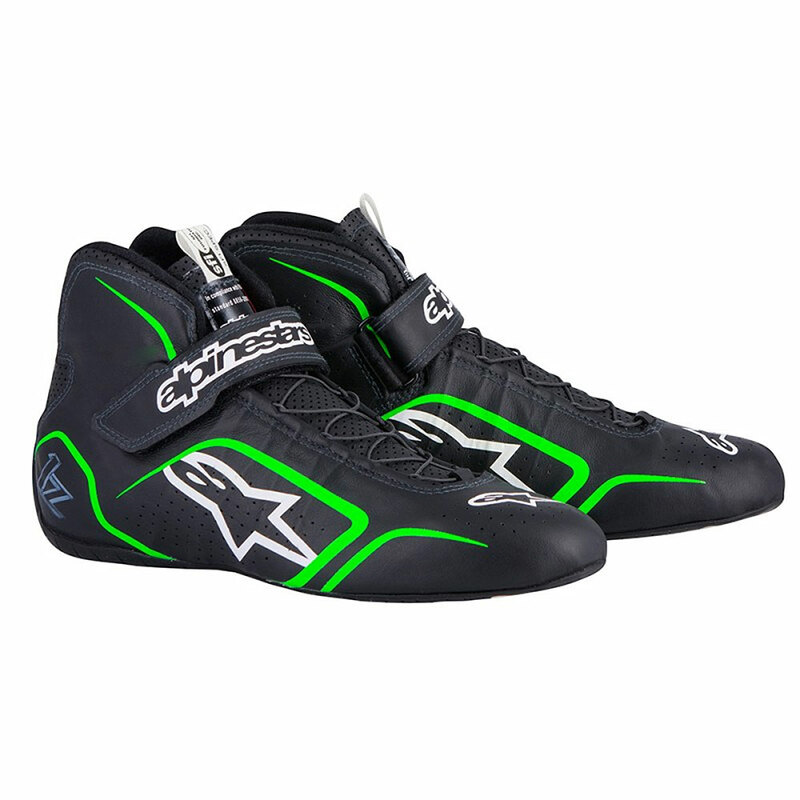 Incorporating advanced performance technologies and premium materials, their diverse product line features unique designs, a wide variety of color and style options, and precision engineering for superb levels of comfort and maneuverability in the confines of the cockpit.